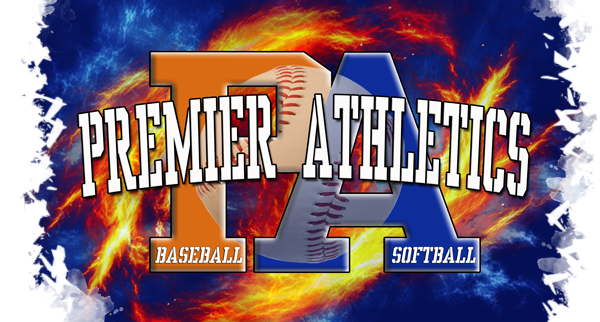 The Premier Athletics Facility is the finest indoor Baseball and Softball training facility in Northeast Ohio. We are committed to providing quality private and group sports instruction, competition, family entertainment and enrichment. Our staff consists of the finest instructors this area has to offer in a year-round indoor Baseball/Softball training facility.